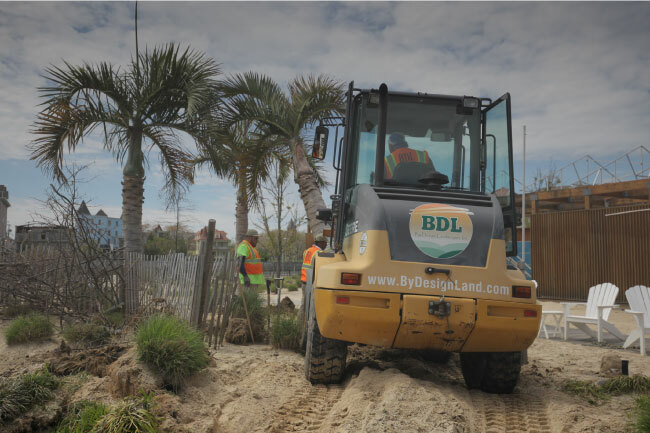 BDL provides complete, professional landscape services for New Jersey property management companies, building owners, developers and homeowners associations. Service and maintenance landscape contracts are customized for small and large office parks, corporate campuses, retail spaces, apartments, condo complexes and industrial parks. 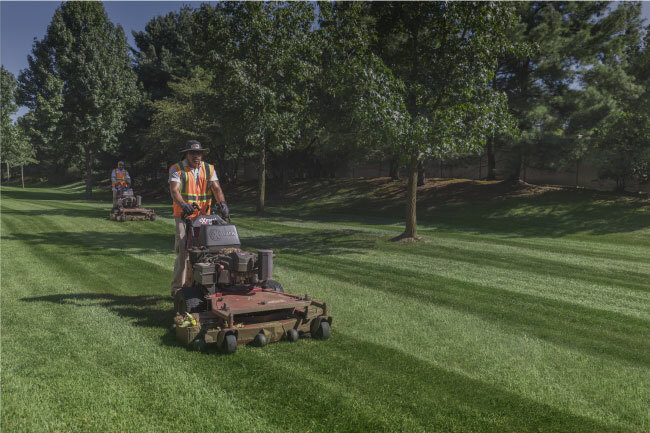 Our professional landscape division is staffed specifically for commercial landscape purposes that you can be proud to let into your community. Our highly trained landscape team is perfectly qualified to be a part of your weekly maintenance needs or next commercial landscape project. Landscape maintenance programs for cutting, trimming, edging, blowing and more. We work with, property management companies, building owners, homeowners associations, office parks and retail spaces. Maintain your landscape with seasonal plantings to ensure your property looks great all year long for your residents or clients. We have a wide range of services available for each property and can create a custom offerings. Our construction team is able to provide for all your concrete walkway, curb and drainage needs. 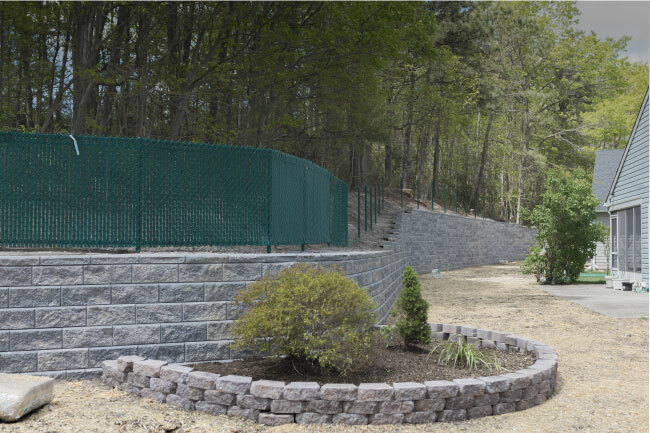 Retaining walls, paver walkways. paver entry ways and grading are just some of our site construction services. Irrigation & drainage planing, design, installation and service of systems. 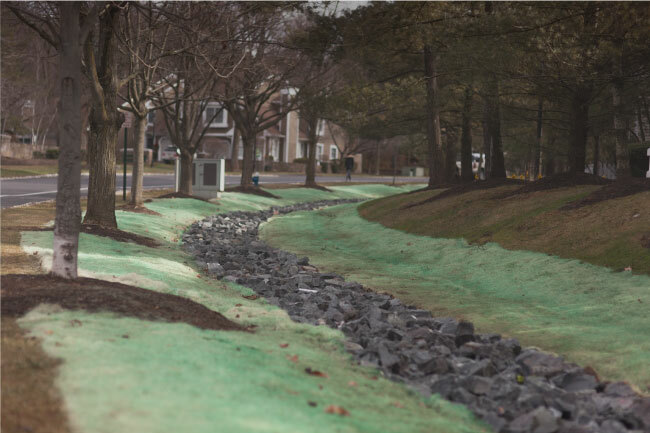 Let us assist you in making sure your irrigation & drainage is properly configured to allow the landscape to grow and flourish. 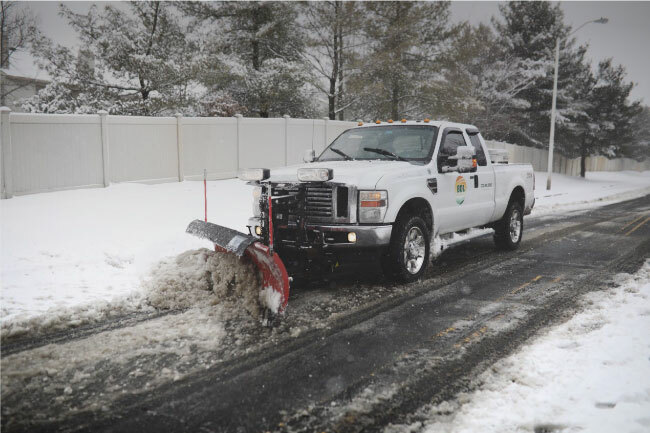 Keep your property clear of snow and ice to ensure the safety of your residents, employees and customers. We will provide updates on the removal amounts and process during each snow fall, keeping you informed throughout. BDL is proud to be a continuing member of industry leading organizations that educate and provide the most update to resources to help tackle our professional landscape work in a complex and changing environment. 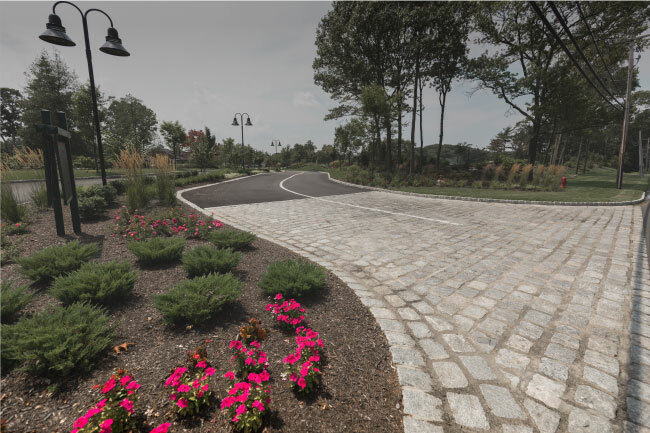 Our dedication to always been informed of the latest in landscape safety, technology and materials is only part of our commitment to provide the highest quality service to our clients. Need help with your property's maintenance or an upcoming project? Our landscape professionals are ready to get started!